Bug is one of the most lovely genuine personalities. He adores food and would do anything for it. He was such a consistent boy throughout his career and was a pleasure to do anything with. He also loved his hunting and I’ve had some fantastic days out with the Meynell with him. Bug and Jasper are great mates in their retirement and are regularly seen playing together in the field. 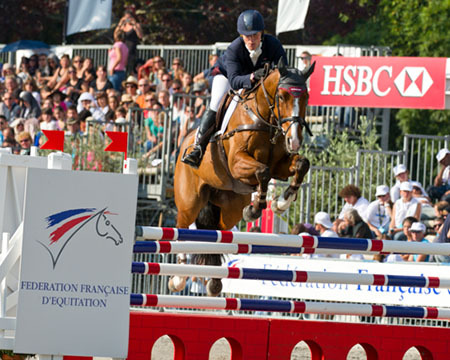 Major Achievements: Placed at Badminton & Pau CCI**** and Boekelo CCI***. Runner up Le Lion d’Angers World Championships for 7yr olds.